Childhood Apraxia of Speech (CAS) is a motor speech disorder that significantly impacts a child’s ability to communicate. 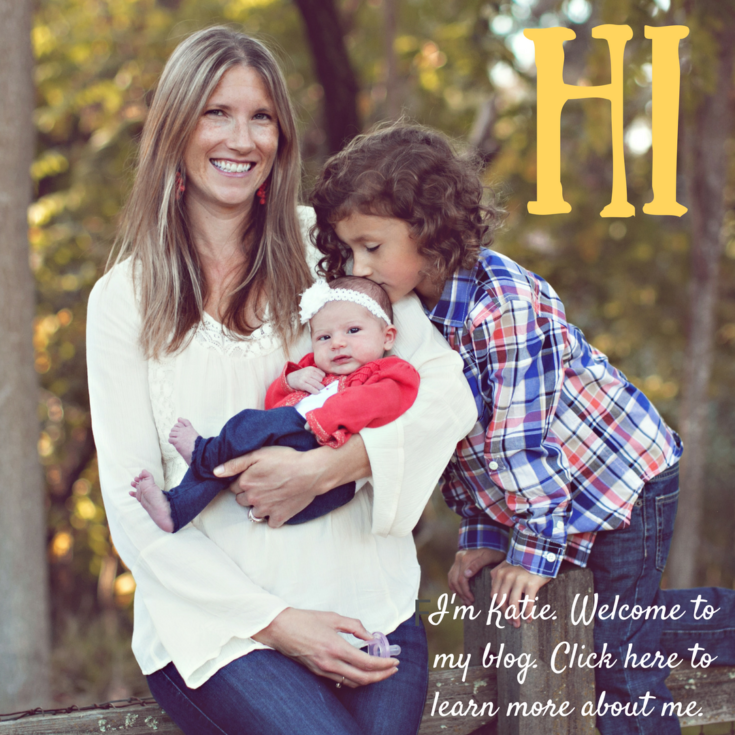 Today I am going to share with you the ins-and-outs of this somewhat controversial speech disorder. Motor speech disorders are a group of speech disorders characterized by difficulty with the motor aspect of speech. They can involve difficulty with the coordination and planning of movements needed for speech or difficulties with the strength of the articulatory and respiratory system. Childhood Apraxia of Speech, or CAS, is a motor speech disorder. Children with CAS have difficulty producing sounds, syllables and words. For reasons unknown, the brain has difficulty with planning and executing the fine motor movements needed for speech. 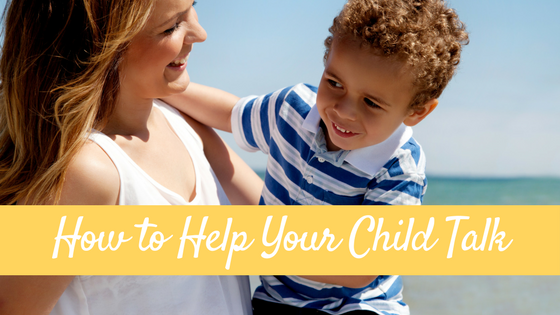 The child knows what he wants to say, but the brain is having difficulty coordinating or “talking to” if you will, the parts of the parts of the body that are used to produce speech sounds (i.e. the vocal folds, lips, jaw, tongue and palate). Basically the part of the brain that is responsible for controlling the parts of the body responsible for speech production is either not fully developed or damaged. CAS is NOT due to muscle weakness or paralysis (which is seen in another motor speech disorder, dyarthria) and the child should have no issues with spontaneous non speech movements like coughing, laughing, chewing or swallowing. What are other names for CAS? Over the years there have been many terms used to describe this disorder and if go Googling you may see them. 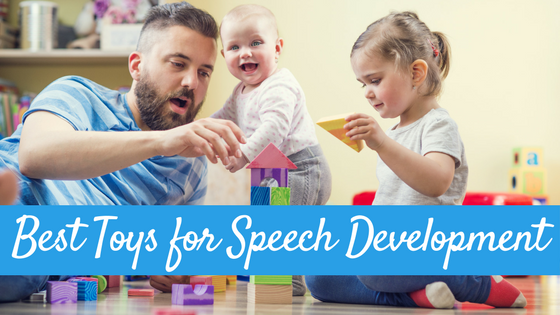 Some of these terms include: dyspraxia, apraxia, apraxia of speech, developmental apraxia of speech (DAS), suspected childhood apraxia of speech (sCAS), developmental verbal dyspraxia (DVD) or developmental articulatory dyspraxia (DAD) ( http://speech-language-therapy.com/phonol-and-artic.htm ) Why so many names? According to Caroline Bowen, PhD and speech-language pathologist (at the link above), one reason for the different names is a result of the different theories of the underlying cause of CAS. We simply do not know what causes CAS. Some possible causes may include genetic disorders or syndromes, strokes, or other brain injury. But most of the time, the cause is unknown. What are the signs and symptoms of childhood apraxia of speech? This is where it gets complicated and believe it or not, controversial. First of all, no two children with CAS present the same.Second, (and this is a big issue) there is no agreed upon set of criteria for diagnosing CAS. And third, many of the “possible signs” will also be seen in a child without CAS that may have a speech or language delay, or another disorder. In some cases, hearing impairment, neuromuscular disorders, other syndromes or mental retardation. Perform an oral-motor skill exam (looking for signs of weakness of the oral structures and articulators; examine how well the child can coordinate non-speech movement in the oral structure such as moving the tongue back and forth, smiling, frowning, puckering lips); evaluate how the child coordinates and sequences motor movements for speech; and examining the child’s ability to perform automatic and non automatic movements-like licking a real sucker and licking a “fake” sucker). 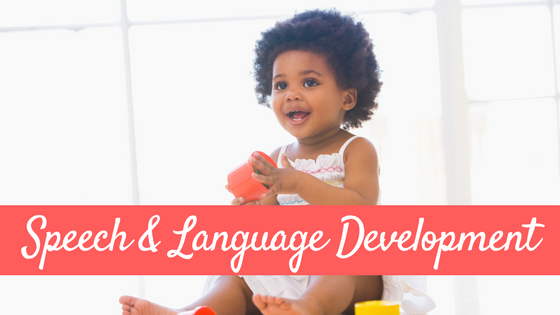 Perform a speech sound assessment to determine what speech sounds the child can and cannot make (individual consonants, vowels, consonant blends, sounds in words, sounds in phrases) and determine how intelligible the child’s speech is to others. Take a speech sample to analyze for the type of errors, consistency of errors, intelligibility, rate of speech, and prosody. What is the treatment for Childhood Apraxia of Speech? Treatment for CAS involves frequent and intensive speech therapy. Research has shown that children with CAS do best with individual therapy (as opposed to group) 3+ times a week, usually in 30-45 minute sessions when first diagnosed. As the child improves therapy may not be needed as often and group therapy may then be appropriate. Intervention for CAS focuses on planning, sequencing and coordinating the muscle movements needed for speech. Each individual SLP’s therapy with each individual child may look different, as no two children are alike (the same goes for any type of speech therapy). Using a multi-sensory approach is often helpful for children with CAS (i.e. using tactile feedback like touching inside the mouth where the tongue needs to go to make a sound, auditory feedback like telling them where to put their articulators, and visual feedback like having the child watch himself in the mirror). An important note regarding speech therapy for CAS: It does NOT include exercises to “strengthen” the muscles for articulation, as CAS is NOT a disorder of weakness. It is a disorder of muscle coordination. For some children, the use of an alternative or augmentative form of communication may be recommended in conjunction with intensive speech therapy. This could include using sign language, a picture communication system, or an augmentative device (similar to a computer that can write or produce speech). A child who cannot communicate is often very frustrated, and this frustration can (and often does) result in unwanted behaviors like severe tantrums. This is because they cannot communicate. Communication and speech are not the same: speech is just one mode of communication. 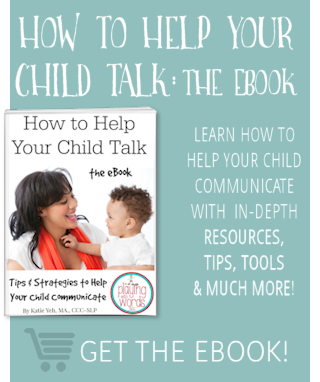 Giving them an alternative way to communicate typically will reduce the incidence of unwanted behaviors due to the inability to communicate (like tantrums). Then the child may be more readily able to participate in his intensive speech therapy sessions. The use of an alternative system will NOT delay the child’s speech further, and the child will NOT just give up on trying to talk once they have the alternative system in place. Another important aspect of treatment is home practice. Once the SLP gives the OK, home practice is VERY IMPORTANT (this is true of any speech therapy interventions). More practice=faster progress. Where can I get more information on Childhood Apraxia of Speech? Bowen, Caroline, (1998). 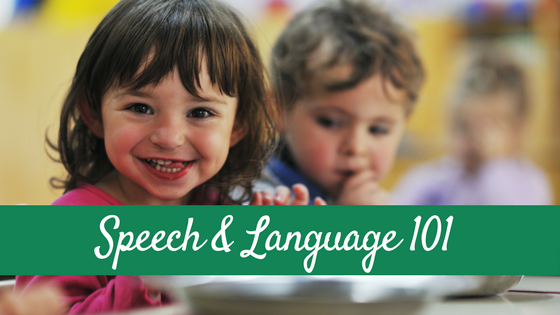 Children’s Speech Sound Disorders: Questions and Answers. Retrieved from http://speech-language-therapy.com/phonol-and-artic.htm (9-27-2011). Hegde, M.N., (2001). Pocket Guide to Assessment in Speech-Language Pathology (2nd edition). San Diego, CA: Singular Publishing Group. Hodge, Megan M., (2008). Motor speech disorders in pediatric practice [PDF]. ASHA Conference: Chicago, IL. Retrieved from http://search.asha.org/default.aspx?q=Motor%20speech%20disorders. I just found you through Louanne at My Kindergarten Kids and I’m so glad that I did. My son was diagnosed with CAS or whatever they called it at the time almost 10 years ago. Thanks to a wonderful speech therapist he was able to “grow” these muscles and speak! (He was non-verbal at 18 months…no babbling either.) I cried reading this knowing that I did the right thing in insisting that he get services. I’m so thankful to his speech pathologist and for all of you out there! Elizabeth welcome! I so glad to hear your son is doing well, and I am so happy to have you here! my son is 4 in june and is seeing a speech therapist for this CAS.. my problem is whenever we try to do this at home he is so reluctant to participate and refuses to do his sounds. In response to Wendy Neeson’s post, my son is 4 also. He isn’t crazy about practicing at home. We find he does best out in nature so we take a walk and stop to sit on a bench to practice words. Just an idea. Need some help and advise here. My 2yr and 8 months have had not started speaking so we started seeing doctors and she has been diagnosed with moderate hearing loss recently in both her ears. Now she wears hearing aid in both her ears. It only been 1 month my daugther has started going for speech therapy, however as per speech therapy she has not started understanding the meaning of words. She has picked up few words but speaks only as copy cat (repeat only if someone tell her to to that) but does not speak herself. Like for example if she wants water she would not say water even though its been told to her so many times that say water when she needs it. She speaks only couple of words by herself like ‘Mama’ ‘Thank you’ but she doesn’t really understand the meaning of these words. We are suspecting CAS in her, can you please advise if these are symptoms of CAS and what should we do as our next step. I am planning to meet a neuro physician soon. Any advise and help would be highly appreciated. i am from India.my son will b 4 in a month n he is having speech problem.he started calling his sister (Aashi n if i remember correctly the first word he spoke clearly) when he was around 9-10 month. today this is the scenario that he started speaking late…..sum of words(even sentences) r clear(this too he developed recently) n sum r not(may he is still learning to say that).He doesnt stammer ,all phonetics r right. so firstly how to improve his speech? secondly wht r the consequences of late speech development in daily routine?